Master the art of cold weather dressing with our range of men’s jumpers and cardigans. Promising comfort, warmth and style from work to the weekend, our collection covers every layering need from smart-casual styles to off-duty pieces. 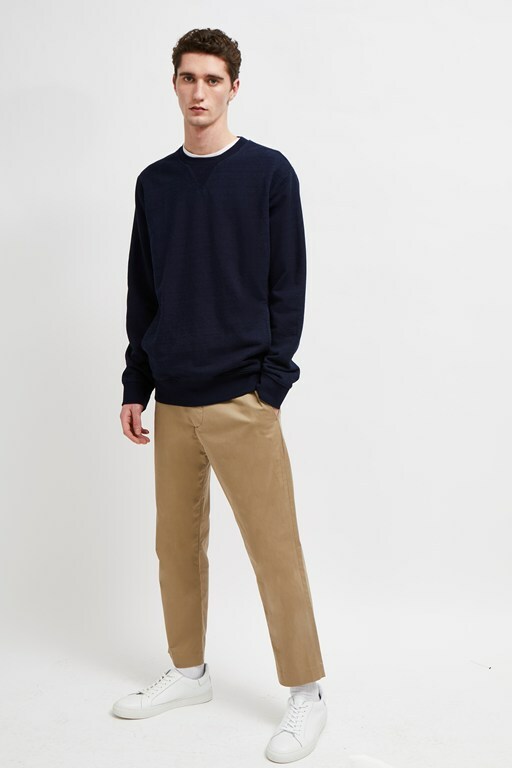 Classic men’s jumpers make an appearance season after season, from sleek roll neck jumpers to chunky ribbed crew neck knits crafted from super soft wool blends and cashmere-blend men’s cardigans. Patterns add interest to these seasonal essentials including bright check prints, stripes and eye-catching slogans to create jumpers for men you’ll love on the coldest of days.